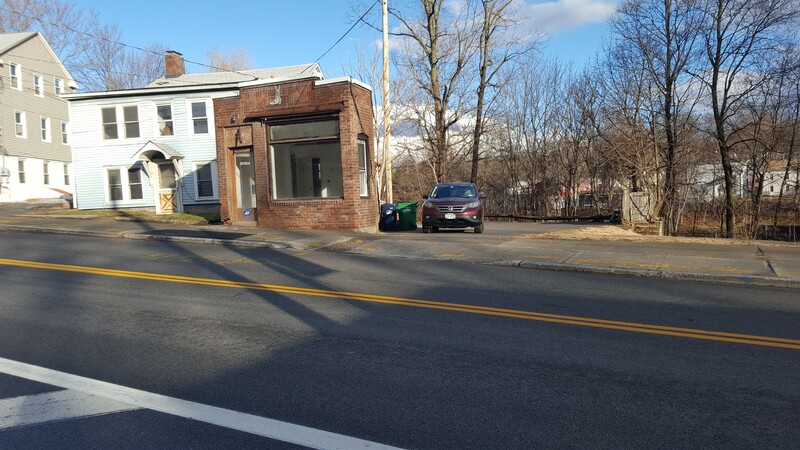 Buildings on Route 9D with Asbestos – KC Engineering and Land Surveying, P.C. KC and its subcontractor performed condition and asbestos survey field work and created a report in preparation for building demolition at 2696 West Main Street. Asbestos-containing materials were found. Additionally, KC developed cost estimates and obtained quotes for the demolition. KC performed inspection services during the demolition of 2694 West Main Street.